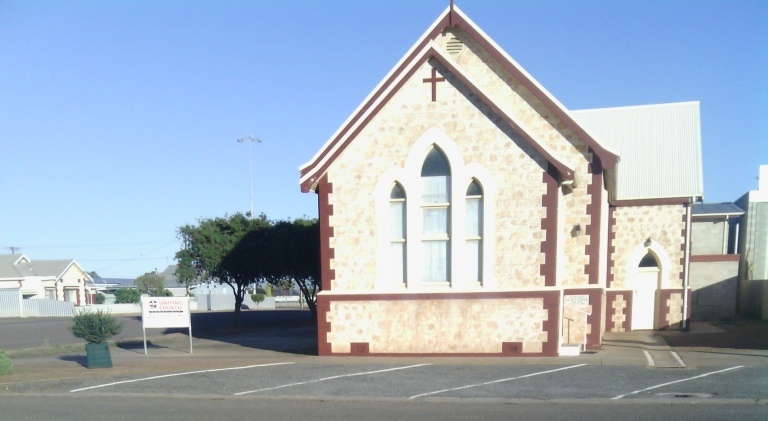 Welcome to Tumby Bay Uniting Church. We invite you to join us for worship and fellowship, then stay for a cuppa and a chat. Worship each Sunday is important to us. Our service time is Sunday 10.00 am – traditional style worship. 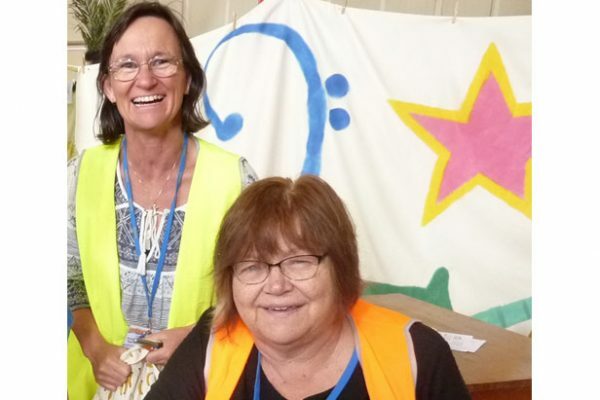 Members of the Tumby Bay congregation are active in the community and enjoy the company of each other as well as tourists and other visitors who come to our great town. Tumby Bay is a seaside town on Eyre Peninsula just north of Port Lincoln. Congregation members work or are involved in a variety of town and farm activities. If you are visiting please check out www.tumbybay.town for more information. Each week we get together for a cuppa and a chat. After a combined service we share a meal. Every year Tumby Bay Christian community hosts a family mission. Over a hundred local kids are involved. Our Fellowship group, mainly ladies, meets each month. They have a mission focus supporting a mission in Mawandi, filling Samaritan Purse boxes for Christmas distribution and donating to our Frontier Services. Christian Shed Men meet each month, mostly on the second Friday, in a bloke’s shed. Community Playgroup “Song and Play” is a group for 0 to 4 year olds, with a parent, every Tuesday and Thursday at 9.15 am in the small hall hosted by Nancy Stewart. A KYB (Know Your Bible) group is active each Tuesday at 10.30 am in the Tumby Bay Coffee room. We are active leaders in the school’s Religious Education program. 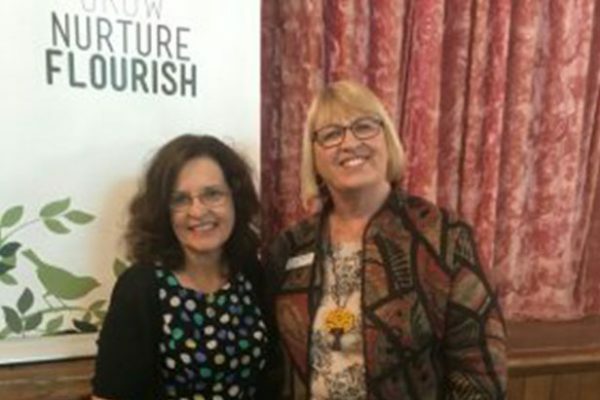 Our Inter-Church Council support Pastoral Support Workers in Tumby Bay Area School, Ungarra Primary School and Port Neill Primary School. 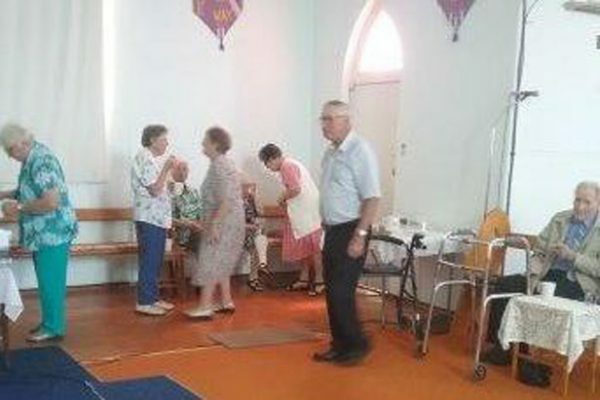 Congregation members are involved in the community through volunteering with SES, CFS, Meals on Wheels, Senior Citizens and various sporting bodies. One of the activities we do really well is cater for funerals. Bit different – but we have a real mission to the senior members of our town and their families!! !